The Planta Restaurant invites you to sit at common tables to chat and make new friends. Come to a unique restaurant where good energy is bubbling among people. Now, when it comes to food, the first bite will transport you to a better world. The view of the restaurant covers almost the entire city, and especially towards our immense hills, distinctive of the capital, who not only guide us day by day, but beautifully frame Bogota with its silhouettes and green peaks. Our taste for difference permeates everything. Chairs of all kinds, common tables where to interact and make new friends while having breakfast, a comfortable bar where you can enjoy some tasty dishes from our menu, a Business Center and a Bar with everything to celebrate once you have successfully closed your business. 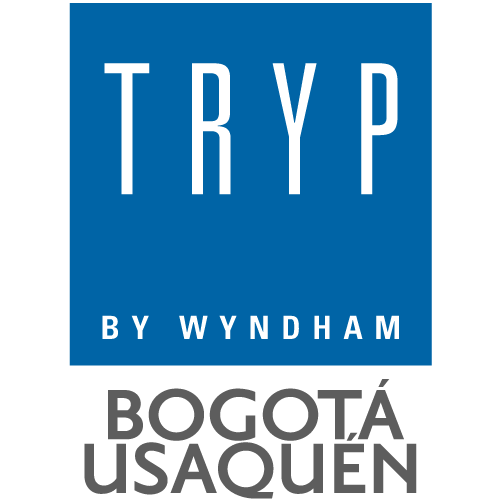 The beer, which is a bar like blood to the body, we serve from large golden faucets, classic in the hotels of the brand TRYP by Wyndham. See for yourself, here we want you to have the round experience and see how life evolves in our Planta Restaurant.